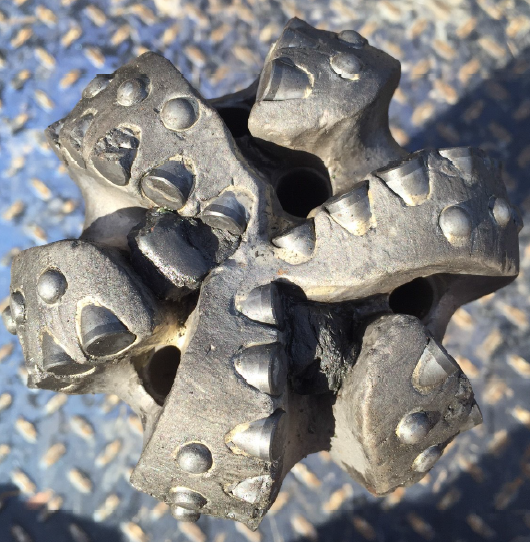 Today's completion drill out applications demand highly specialized bit technology to keep pace with completion and drilling technology advancements. 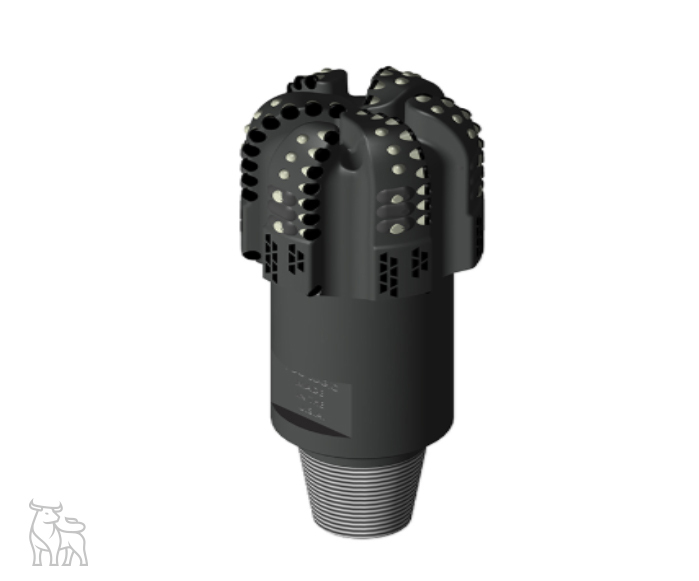 Through a rigorous process of testing, evaluation, and data collection, Taurex has developed a full suite of application specific completion drill out bits to maximize efficiency and performance in the most demanding applications. 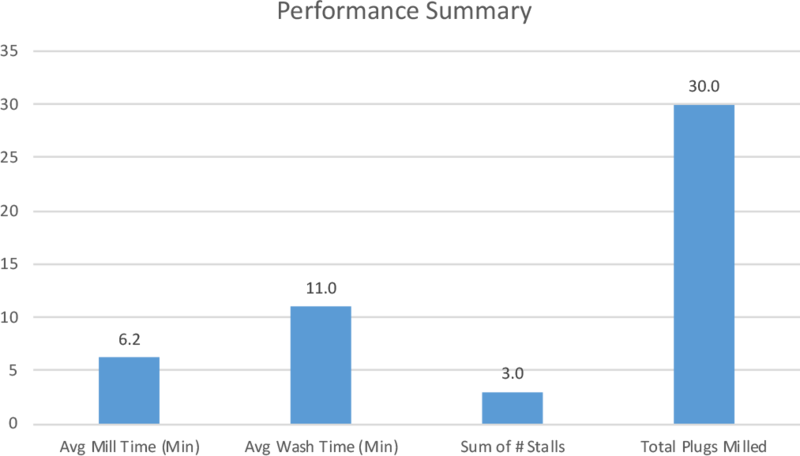 The rapid advancement and implementation of the FracDrill™, Bore Haug™, and HA-2P products have proven to provide substantial cost savings to customers through reducing non-productive-time and risk while maximizing performance. 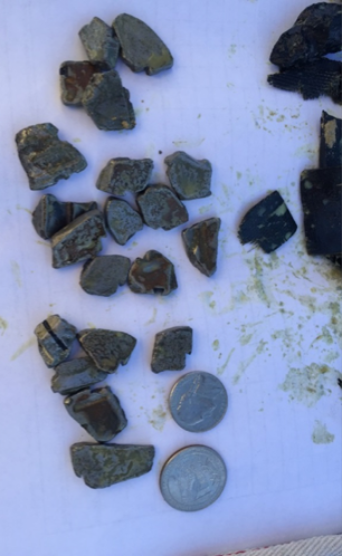 Taurex is recognized as one of the leading providers of completion bits in the U.S. The FracDrill™ Series is designed to maximize durability, reduce motor stalls, and keep cuttings small. The engineered design protects the PDC cutting elements, extending the life of the drill bit and BHA components for longer laterals with higher plug counts. 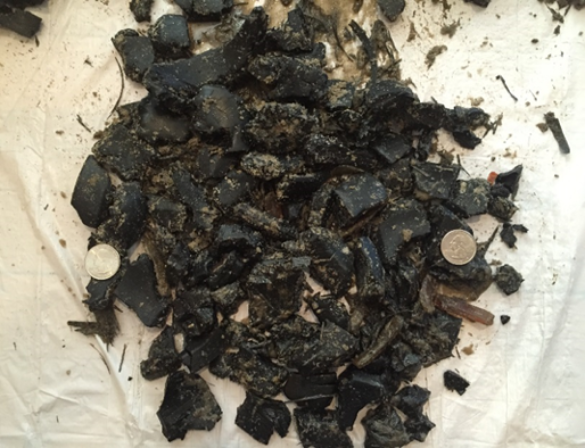 Total Plugs Drilled – 18.6 Drill Hrs. – 22.2 Min/Plug Avg. 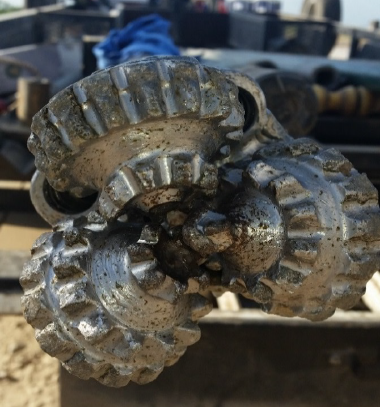 Weld County, CO 3.75” FracDrill™ (Fd509) Completed two consecutive wells consisting of 70 Total Plugs Drilled – 7.5 Drill Hrs. – 6.4 Min/Plug Avg. Offset Junk Mill run on same pad with same plug type as well #1 was measured at 3/16” under gauge after drilling only 35 plugs. 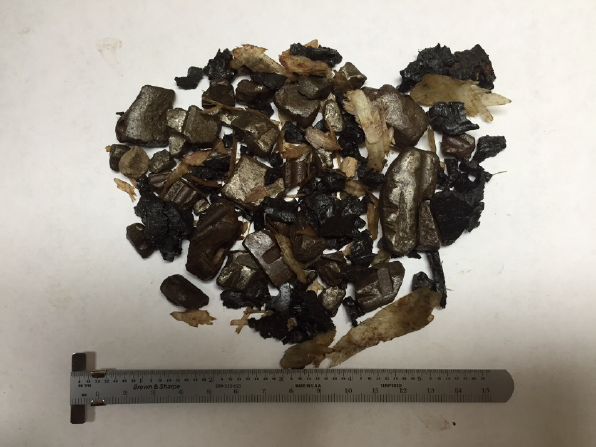 FracDrill™ maintained full 3.75” gauge OD after drilling 70 plugs. Q: I’m worried about torque and its relation to motor stalls. 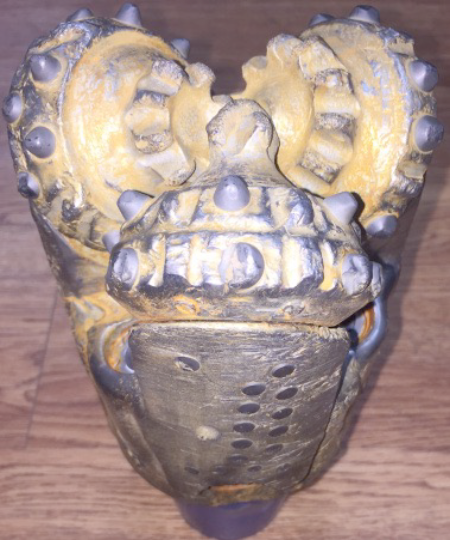 How does FracDrill™ compare to junk mill bits in regards to torque? A. FracDrill™ was specifically engineered to reduce torque response by managing the over-engagement of cutters. 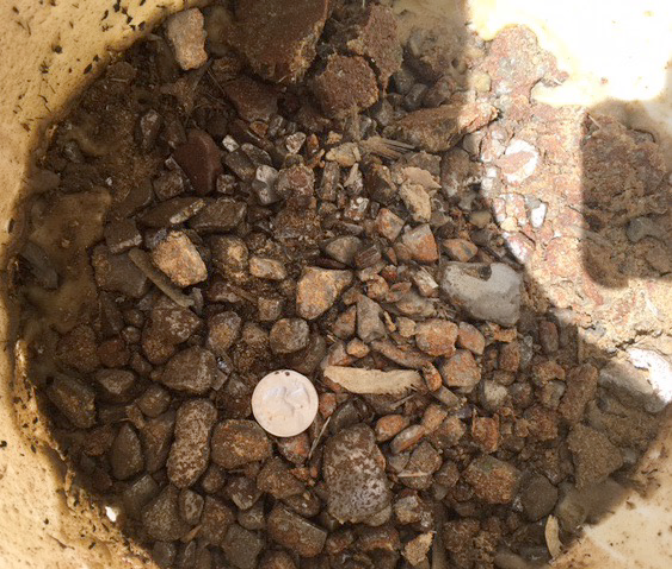 Field test data has validated FracDrill’s™ low tq response and demonstrated that its tq is equal to, or less than, that of a junk mill. 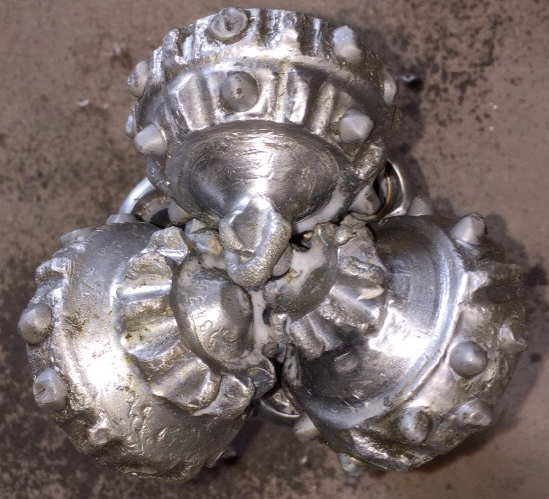 A. FracDrill™ was designed to manage the depth of cut and therefore reduces the size of the cuttings. 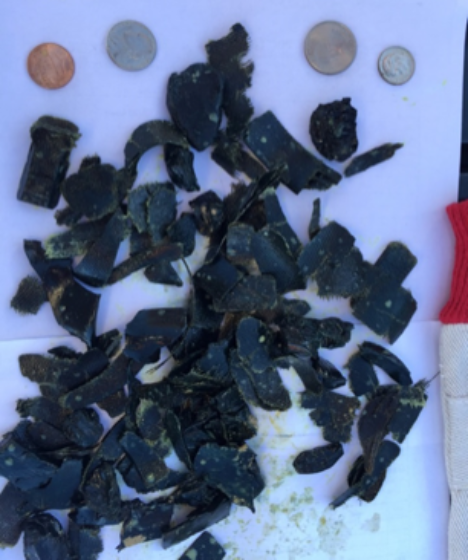 When compared to junk mills, field test data and customer reports verify similar to smaller cutting sizes. Q: Junk mills are cheap and disposable. 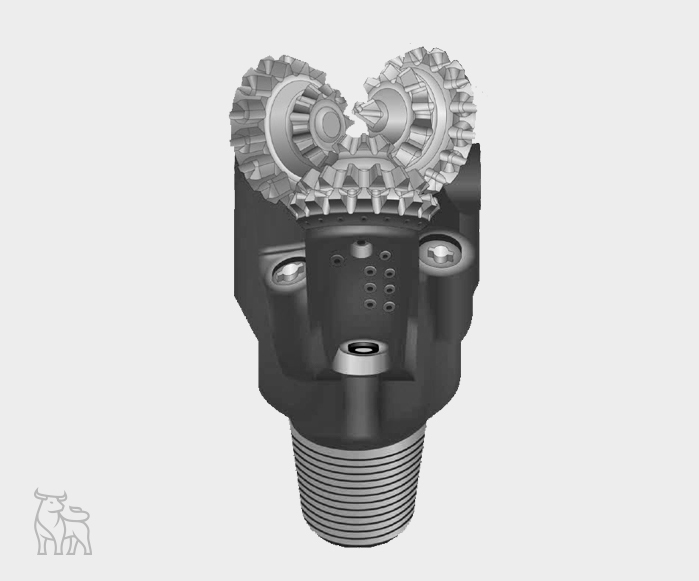 Why should I consider the FracDrill™ completion bit? Q: We have trouble transferring weight further out in our laterals. 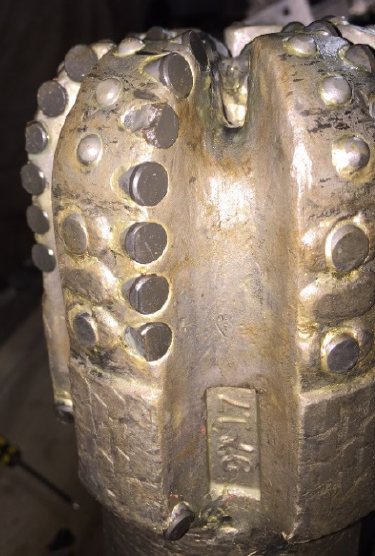 Does the FracDrill™ require more weight on bit than a junk mill to drill efficiently? A. We have not received any concerns or complaints about the amount of WOB needed on any FracDrill™ runs. 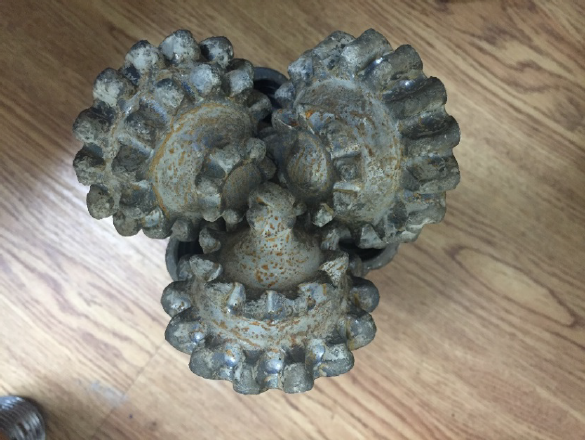 One reason is that a PDC bit requires less WOB than roller cones or junk mills. Roller cones fail material through compressive failure that typically requires higher WOB than failing through shearing failure. 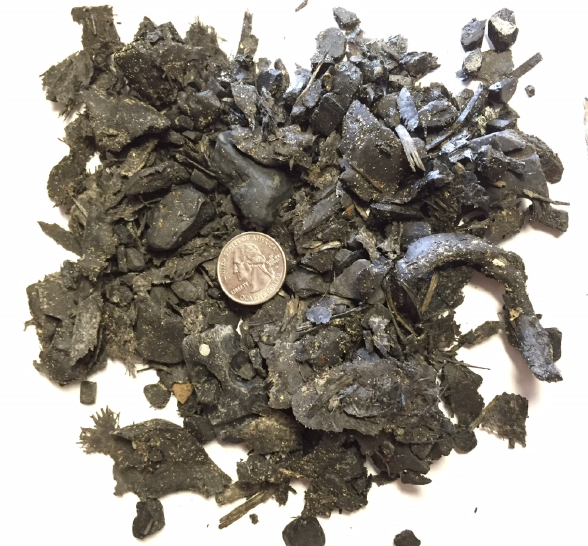 Junk mills will typically have far more load bearing/face points of contact as compared to FracDrill™, and should therefore require more WOB to effectively engage and fail plug materials. For more than 15 years Taurex has been the exclusive partner for Kingdream’s JZ Rock and Completion bits. These bits consistently exceed their competitors in performance, technology, and pricing. Our line of roller cone completion bits is available from 3-5/8" to 5" in 1/8" increments. Our JZ roller cone bits are now available for selection and order online. Our premium line of JZ Bits are the latest designs from the Kingdream engineering team. These new designs incorporate advanced design features including cutter geometry, insert material, new bearing designs, and some of the most advanced sealing technologies worldwide. Each series is designed for specific drilling applications. The HA series features sealed bearing completion bit lines, and has been proven to be an excellent choice for drilling frac plugs. JZ Rock Bits have proven through the years of service to offer advantages that very few, if any, of our competitors can provide. These bits consistently exceed the competitions' in performance, technology, and pricing. 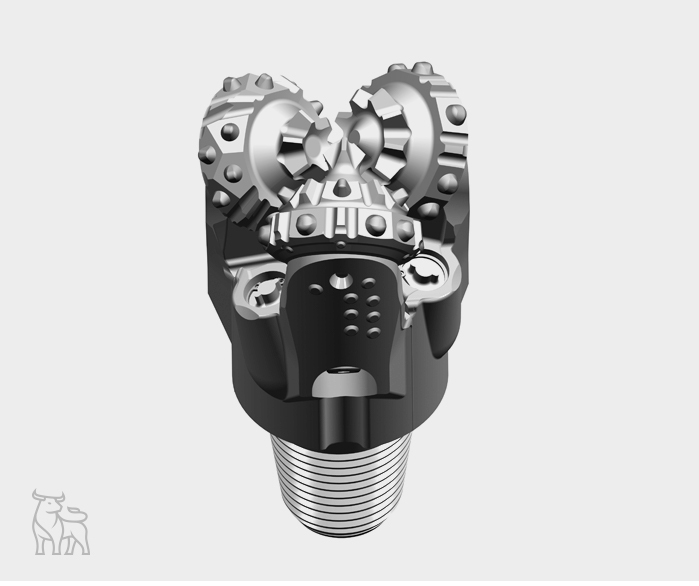 Drill composite frac plugs with high stage counts, high RPMs, and high bottom hole temperatures quickly and reliably with the market leader, the JZ Completion Bits. In production applications, these bits have a history of success drilling RPM @50 up to 500 RPM under very low WOB(<3klbs) for relatively low on bottom hours. Images depicted my not be representative of actual bit size. Please contact your Taurex representative for recommendations for your individual well. 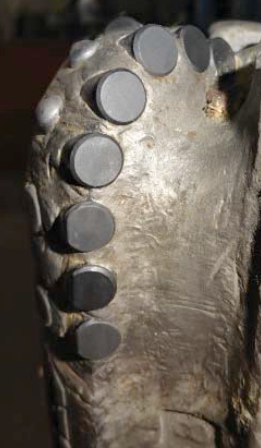 Improved gauge protection reduces frictional heat close to seal area protecting the bit head OD from wear. This enhanced bit head protection provides stability and durability. 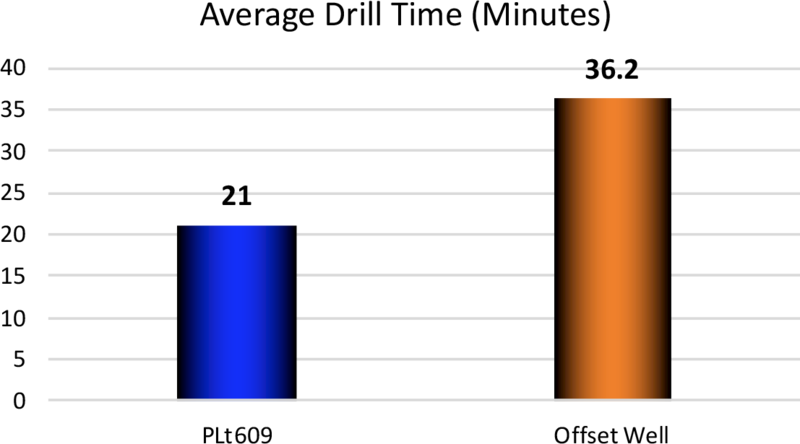 #1 in 2014 market share at 36.24% based on Pacwest Consulting Partners WellQ study estimation of 27,110 U.S. land total wells frac'd in 2014, average 1 bit/mill per frac'd well. sharp cutting structure with fast mill times. Actual extra-fine cuttings sent in by our customer at the end of 2015. Cuttings this fine can eliminate short trips as they did in this case study which ultimately save you money. Q. What advantages do JZ Completion bits offer over a mill? 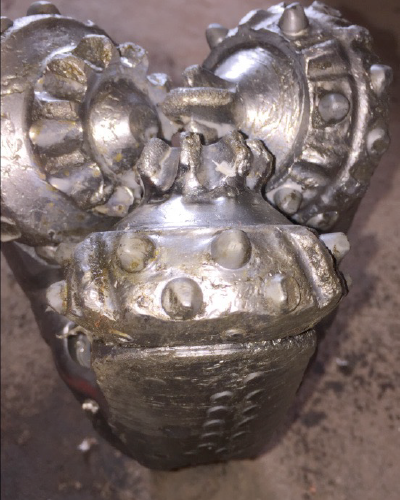 A. JZ Completion Bits offer two distinct advantages over traditional mills for milling frac plugs, reduced torque, and finer cuttings. 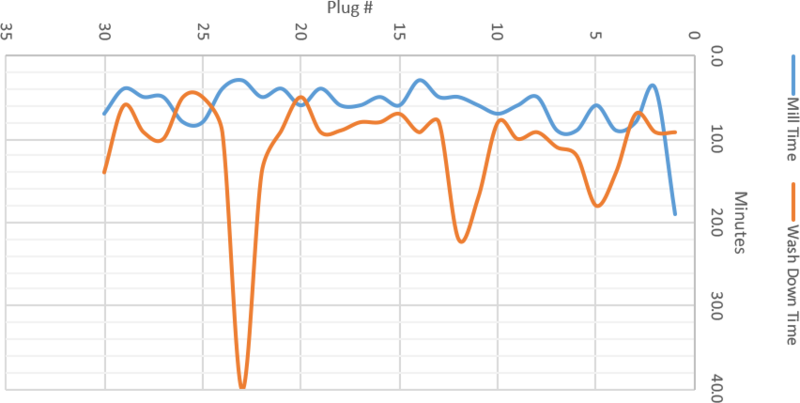 Reduced torque results in fewer motor stalls and longer down hole tool life. Second, JZ Completion Bits mill plugs into finer cuttings relative to traditional mills. With finer cuttings, the hole is easier to keep clean and there is a reduced chance of getting stuck. Q. Will JZ Completion Bits hold up to these operating parameters? A. 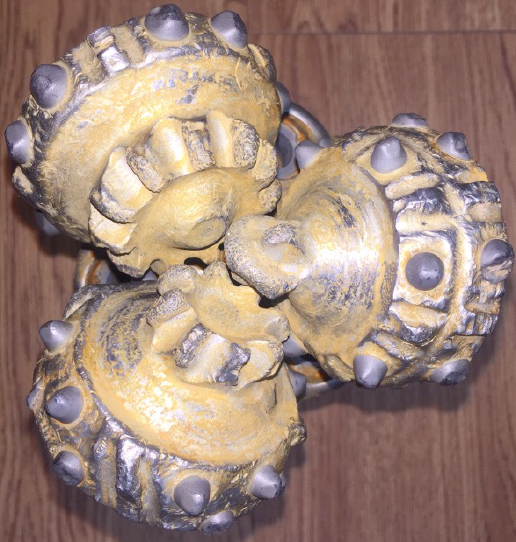 While being utilized in a drilling environment, a bit is constantly engaged with formation, cement, etc. Therefore, every revolution the bit makes is realized on the seals and bearing surfaces. If a bit is on bottom for 60 hours @ 100 RPMs, the bit will have realized 360 KREV, which is within manufacturer recommendations. 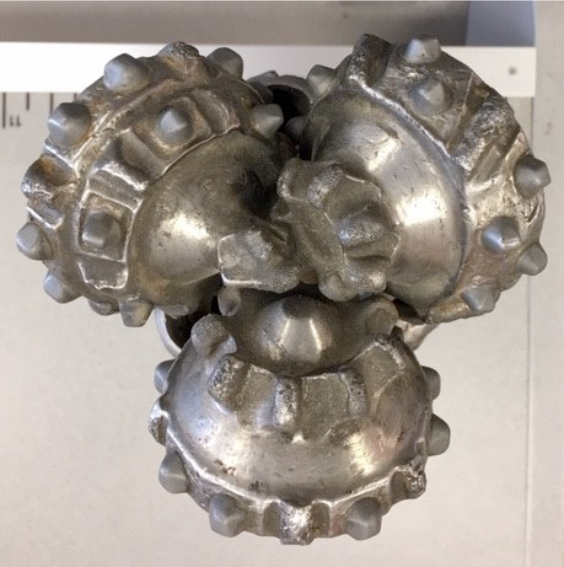 While being utilized on coiled tubing with a PDM to drill frac plugs, a bit is only engaged while actually milling a plug. Thus, the time while pumping sweeps and tagging the next plug, a bit is experiencing negligible wear. If a bit mills 20 plugs at an average of 20 min/plug at 450 RPMs, the bit will have realized 180 KREV, which is well below manufacturer recommendations. 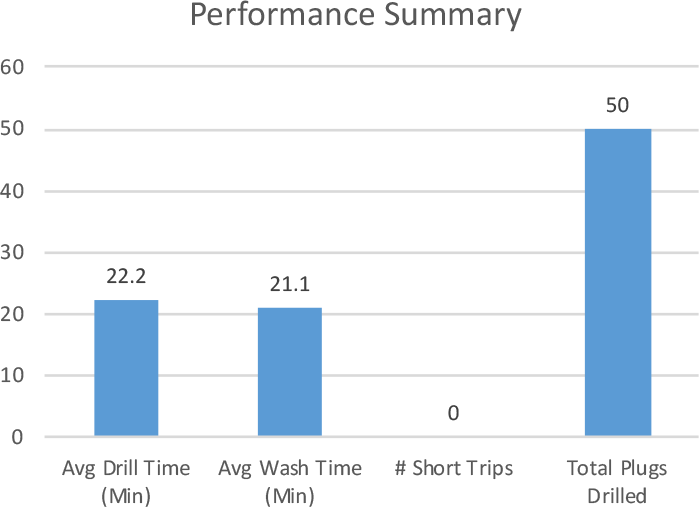 Since getting into the completion market, JZ Bits has a known failure rate of less than 0.07%.